The world’s most environmentally-friendly air freshening system, providing real and tangible environmental benefits summarised as less waste, no harmful emissions. Viva!E outperforms all other air care systems. 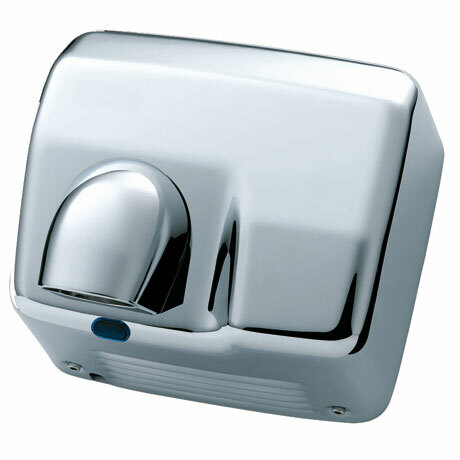 The fragrance from metered aerosol systems is initially strong but fades quickly between each spray. Fragrance from gels and liquid products evaporate quickly because they are designed to be open to the environment. The performance of passive systems that rely on gravity to disperse fragrance, and other active continuous fragrancing systems, depends largely on the environmental conditions and is not guaranteed to work every time, all the time. With Viva!E the fragrance intensity is consistent and continuous throughout the refill life. The dispenser can be set to 30 days setting for Booster Intensity or 60 days setting for everyday intensity. Fuel cell technology has been around for a while in applications that range from large scale power production to miniature fuels cells used in portable devices to power satellites, computers and medical devices such as hearing aids and pacemakers. Unlike traditional batteries they are essentially simple and operate silently, with few or no moving parts. They are eco-friendly and don’t produce any harmful emissions. Oxy-gen powered fuel cells are an innovative development of hydrogen-powered fuel cells which improves the reliability of the air care system to deliver pure fresh fragrance and odour neutraliser continuously for the duration of the refill life. Our products use, pure, natural fragrance oils that are compatible with Oxy-gen delivery technology which maintain their intensity throughout the refill life. A propriety neutralising agent, NeutraLox™, ensures that any bad odours are not just masked, but locked in and elimited, giving the room a bright and fresh smelling atmosphere. Once the refill is activated, the refill oil contained in a sealed pouch is drawn up a cellular diffuser, specifically designed so that it doesn’t dry out or become saturated too quickly. Every drop of fragrance oil is gradually used as the pouch slowly empties and collapses over the 30-day cycle. 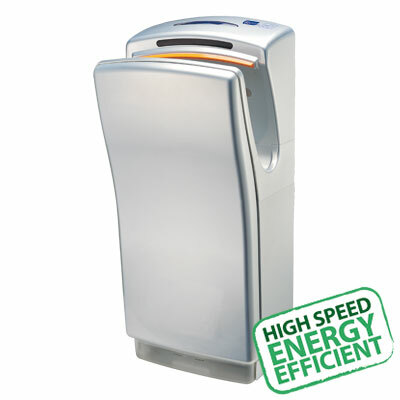 Viva!E System houses the Oxy-Gen generator independently in the dispenser and operates with 2 x AA batteries. Refills can last 30 or 60 days depending on the preferred level of fragrance strength and intensity. With the 60-day model the refills last for 60 days. The 30/60-day model offers a choice of fragrance intensity and refill life – choose the ’30-days’ setting for strong intensity or ’60-days’ for everyday fragrance intensity.